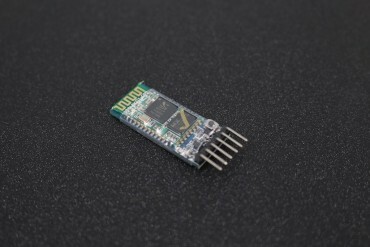 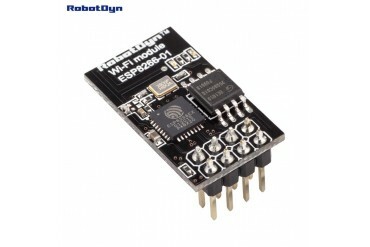 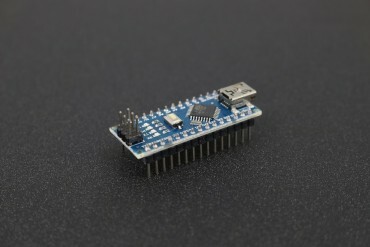 Arduino Nano IO Wireless Shield is specifically developed for easy connection between Arduino Nano and Wireless devices: xBee modules, nRF24L01 RF radio modules,ESP8266 wifi modules, APC220 wireless RF modules. 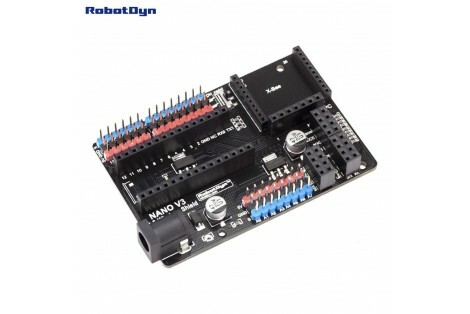 Actually, it expands the Arduino Nano controller to link those devices in a simple free manner. 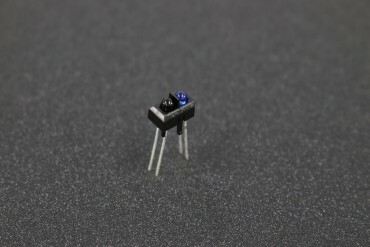 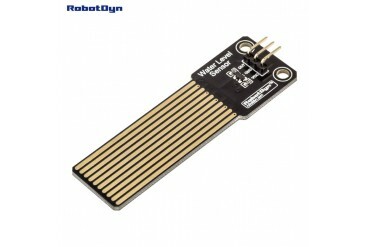 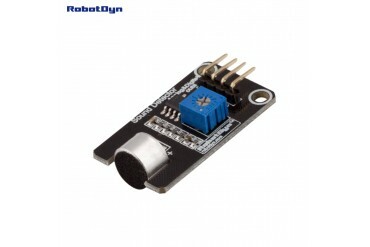 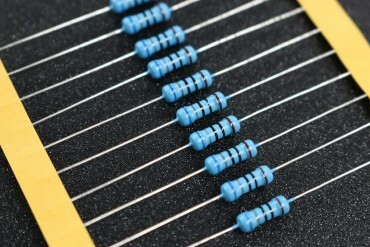 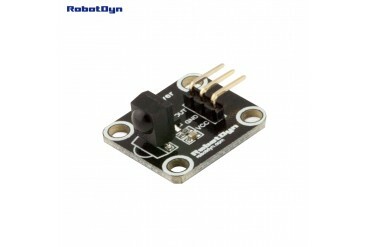 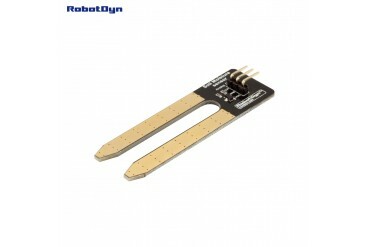 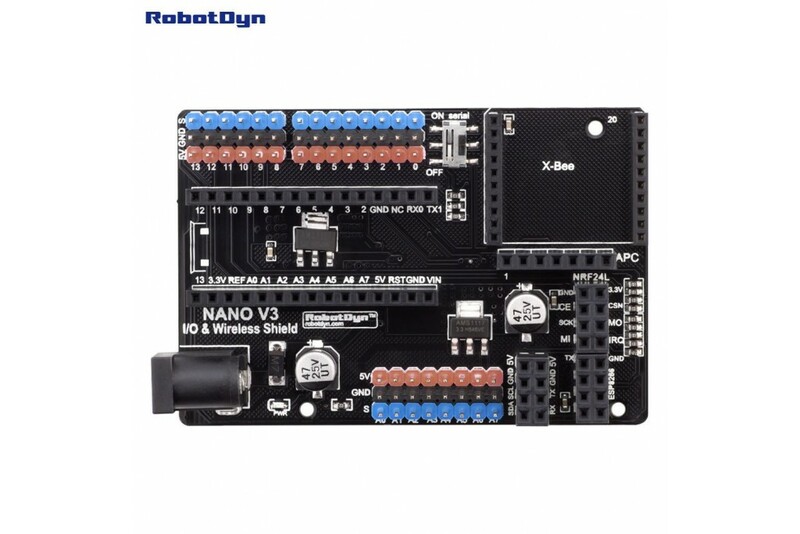 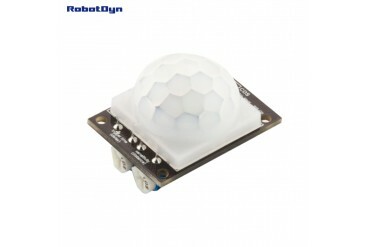 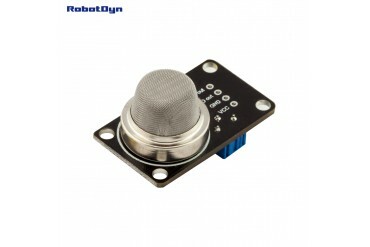 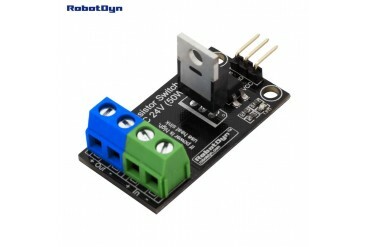 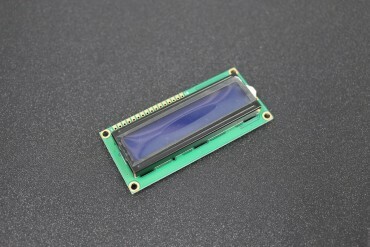 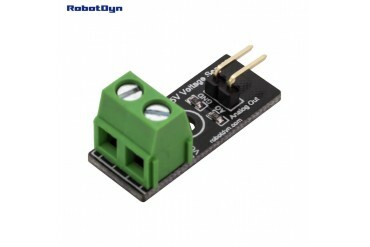 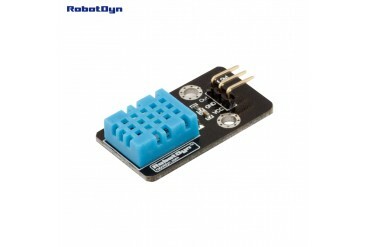 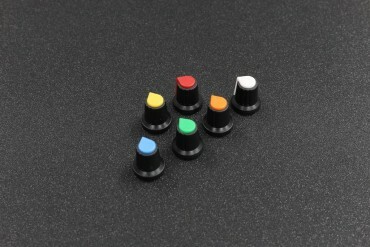 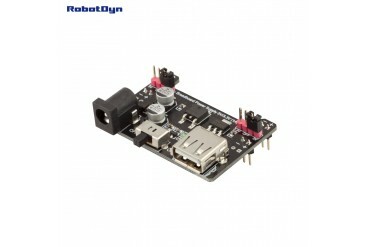 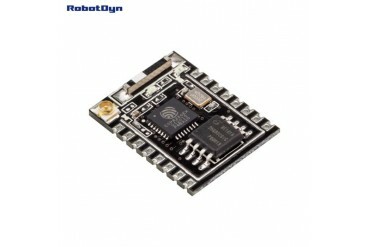 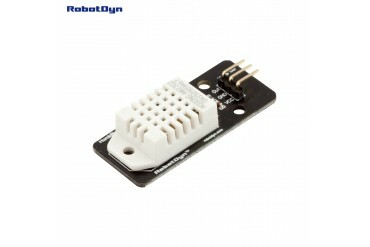 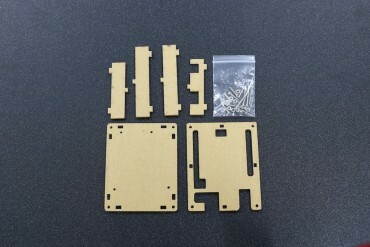 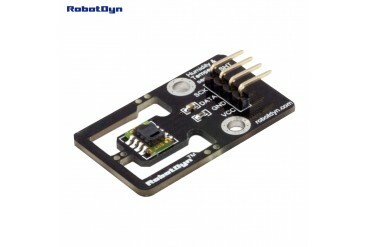 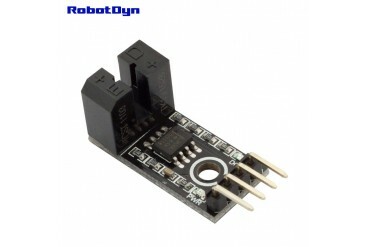 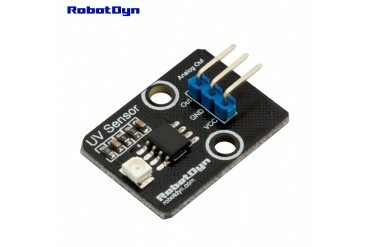 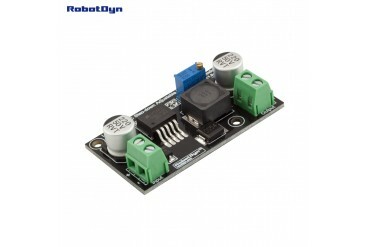 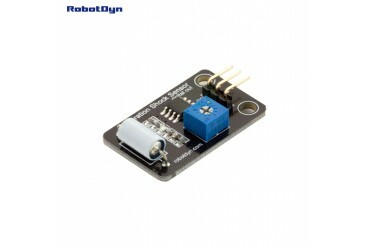 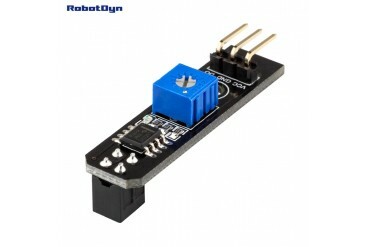 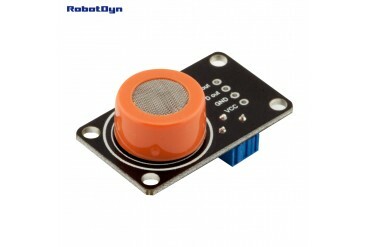 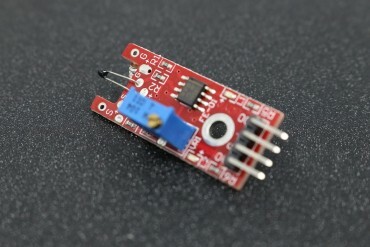 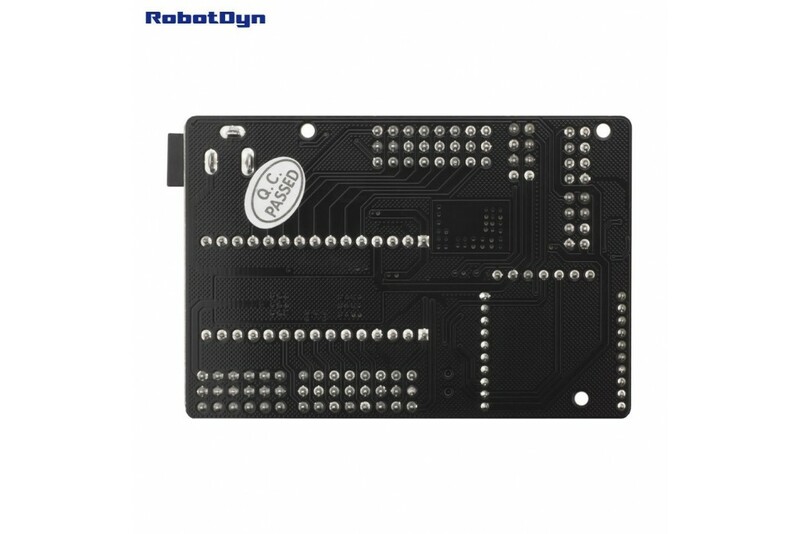 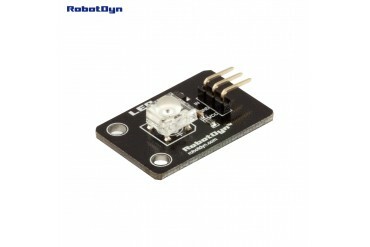 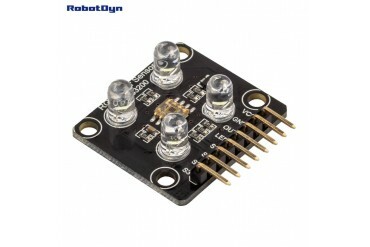 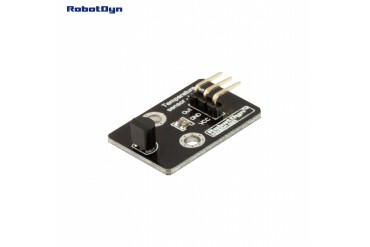 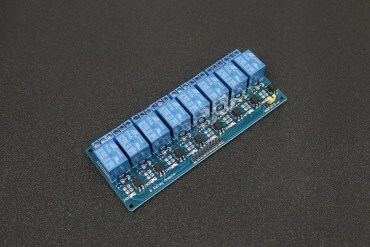 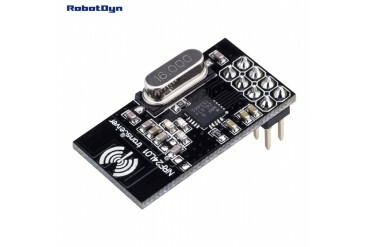 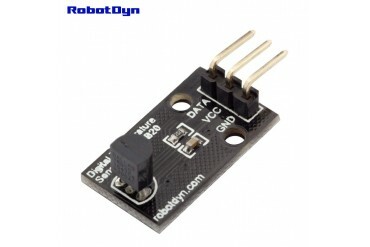 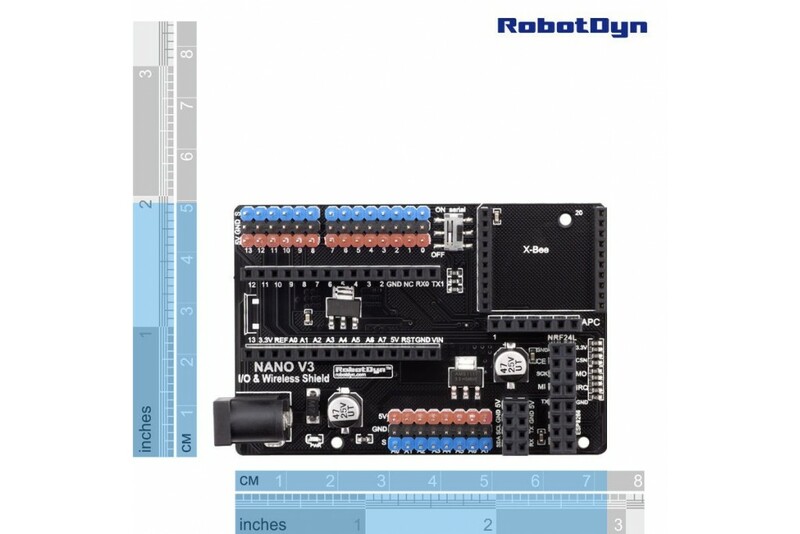 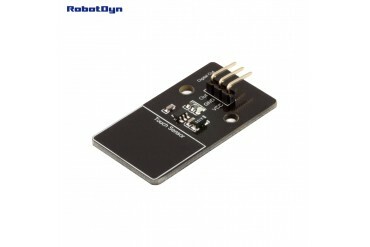 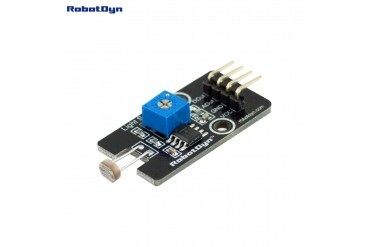 It is a perfect additional of Nano controller and compatible with both Arduino Nano v3.x.